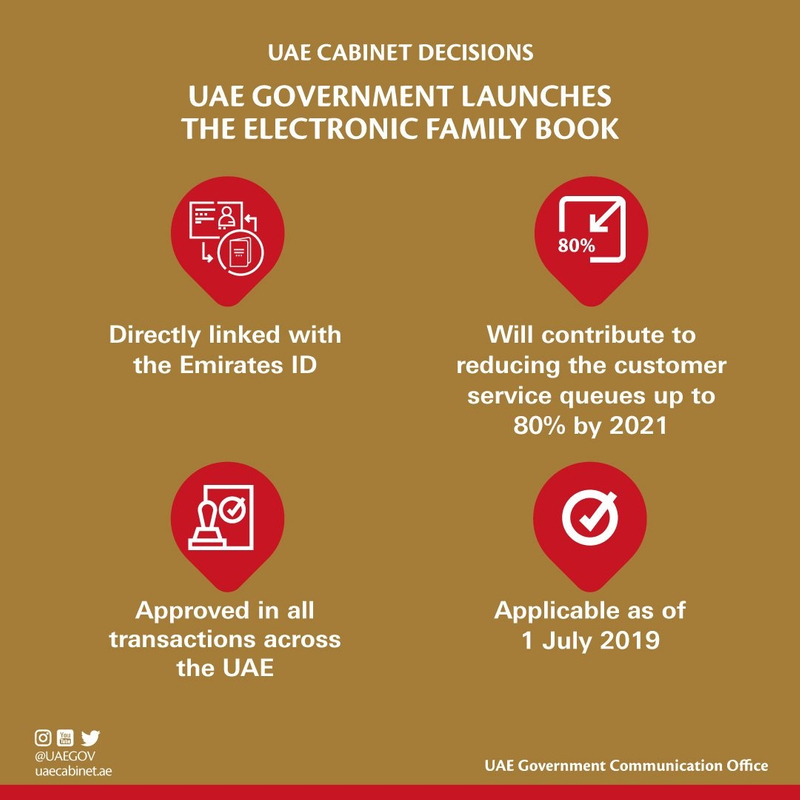 Abu Dhabi: The UAE Cabinet has adopted a decision to launch the Electronic Family Book, to be used as a document approved in all transactions across the UAE, in addition to the smart application of the Federal Authority For Identity and Citizenship. 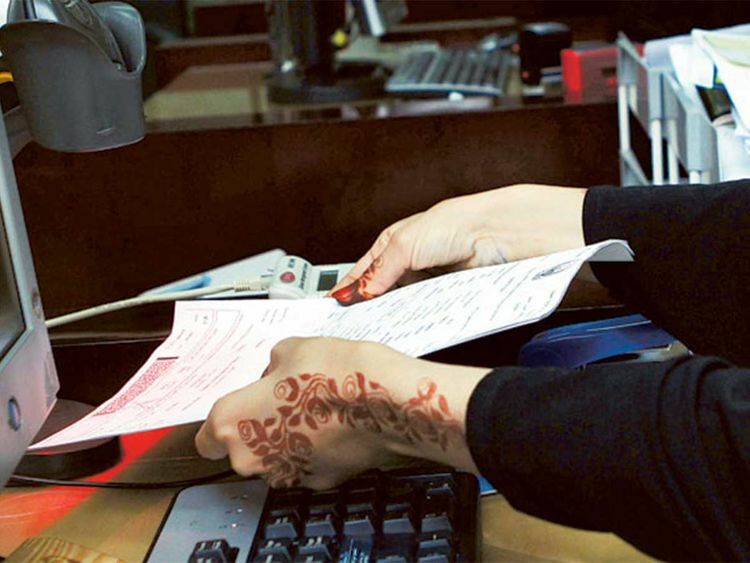 The decision is in line with the government's shift to smart services trends. The Electronic Family Book will reduce the customer service queues up to 80 percent by 2021. It also serves as a reference that includes all the information of citizens and residents. The decision will be effective on 1st July, 2019.